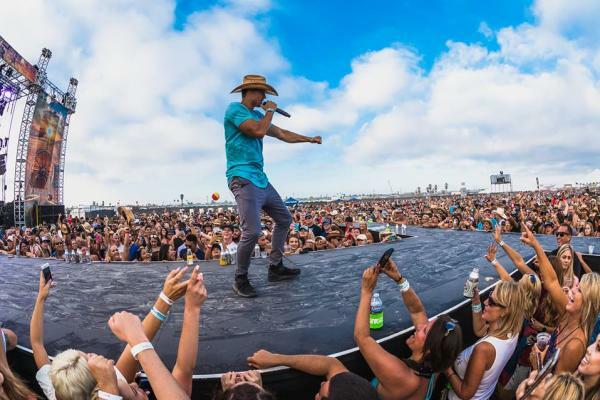 Country artist Tim McGraw, Jake Owen, Dylan Scott, and Chase Rice will perform on Huntington State Beach from 12 PM - 9PM at the Coastal Country Jam Festival. But first brunch. 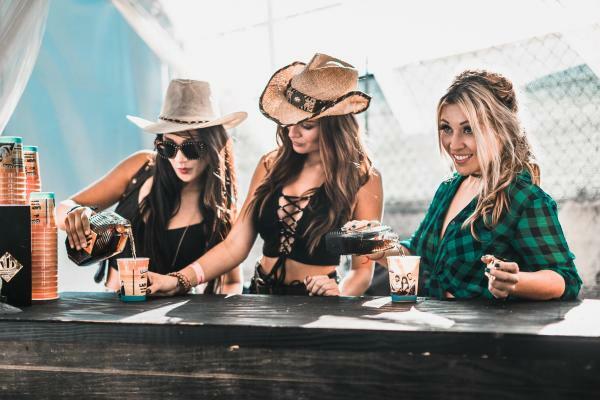 Start your country day off with Bottomless Mimosas and Bloody Marys with a side of Chicken and Waffles at Huntington Beach&apos;s best places to brunch. There will be food, drinks and attractions at the festival. The attractions are layout on the festival map. Parking is available but the festival highly recommends to take a ride share or get drop off. A general and VIP ticket admission are offered here. 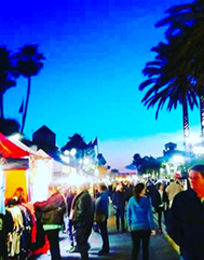 The festival will be located on Huntington State Beach at Tower 6. A: As long as you are holding a ticket that has not yet been scanned that day, you may enter any time during the event. A: No! Ins-and- outs are not allowed. Q: Do you take credit cards at the bars? A: Yes! All bars take cash. We also have ATM’s on site to get cash. At times, internet signals can be challenging so using cash ($20’s and smaller) is always quickest. A: At Huntington State Beach at Brookhurst and PCH. A: You must present a current, government issued identification to enter the festival and/or buy alcohol. Ages under 18 must be accompanied by an adult and will not need ID. 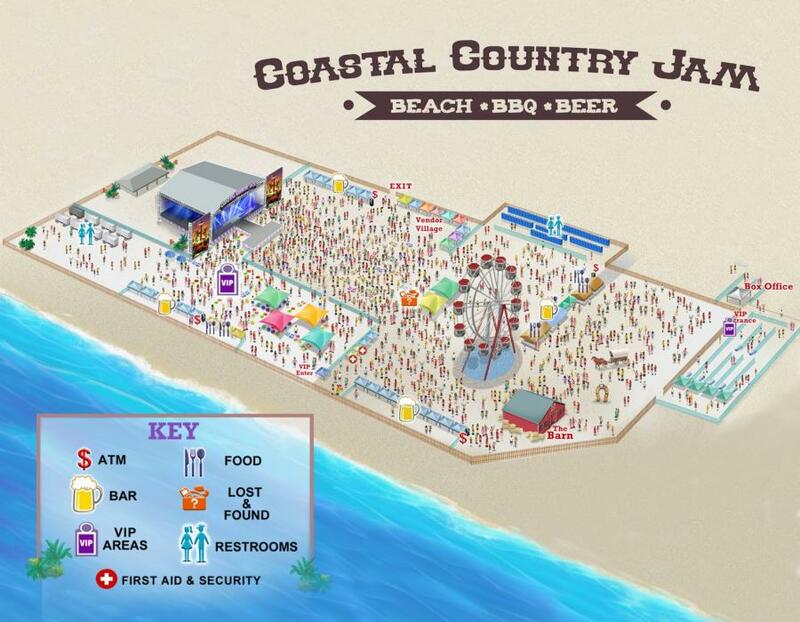 Find your way around the Coastal Country Jam Festival. 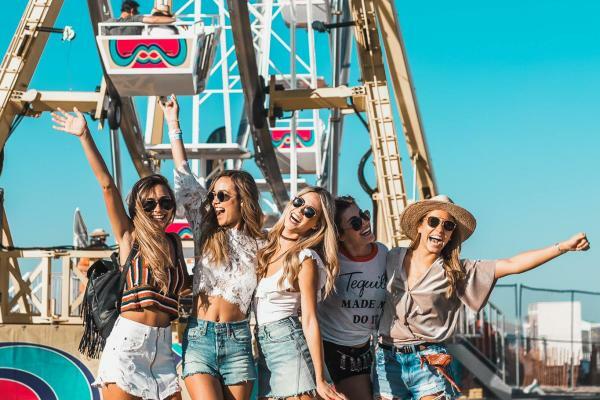 There will be a ferris wheel, line dancing and art installations around the festival. There will be bars and food tents in the festival. 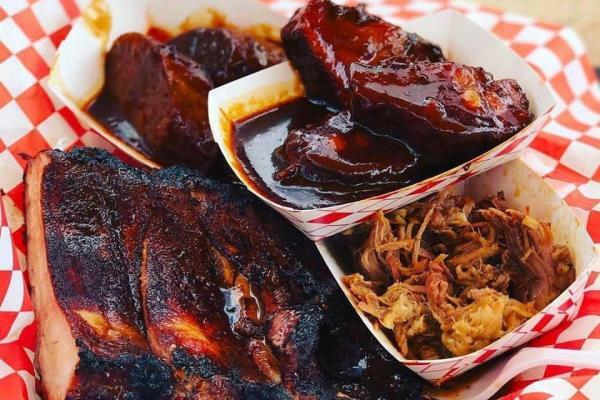 Black Sugar Rib Company: serves up only the finest meats, with the finest ingredients featuring some of SoCal&apos;s best smoked meats such as Ribs, Brisket and pulled pork. Sol-Agave Mexican Cuisine: Serves an upscale Mexican Food. Baby&apos;s Badass Burgers: Flawless half pound burgers made to order with premium toppings and homemade sauces. Belly Bombz Kitchen: Korean inspired wings and sliders. Kabobaque Skewers: Handcrafted California Kabobs. The Attic On Broadway: Instagram worthy Southern food. Dolce Monachelli&apos;s Gourmet Mini Cakes: Italian Butter Rum, Chocolate Whiskey and Luscious Lemon Drop little cakes. 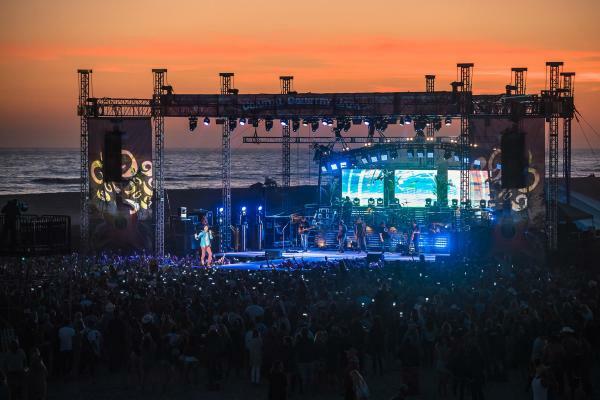 Share your experience at the Coastal Country Jam by tagging #SurfCityUSA and #CoastalCountryJam!